At the Worldwide Developers Conference (WWDC) this week, Apple put a core focus on iOS 8 and the slew of new features users will benefit from. While many were pondering the possibility of new hardware being announced, it was all software related, introducing developer hooks for the home and health. On a similar tack, Nikkei also reported that Apple will unveil “new watch-like wearable gear” that will be able to sync up with your iPhone. This unknown device will reportedly sport a curved (OLED) touchscreen display and have the ability to count calorie consumption, monitor your sleep activity, and read blood glucose and blood oxygen levels, and allow you to read your alerts and messages. It will also tell the time. 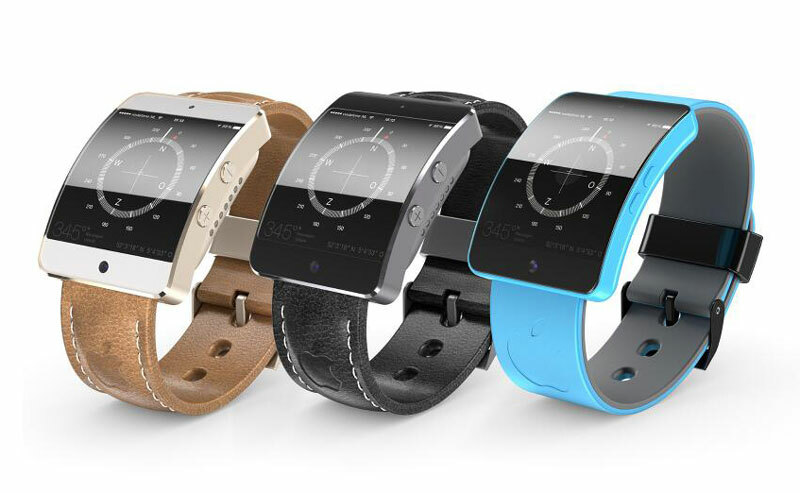 Apple did not confirm the October date or the possibility of entering the wearable market.